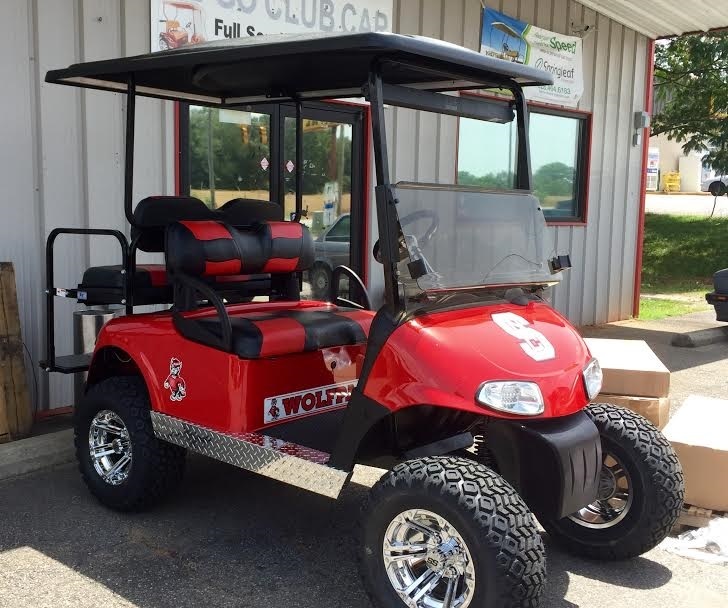 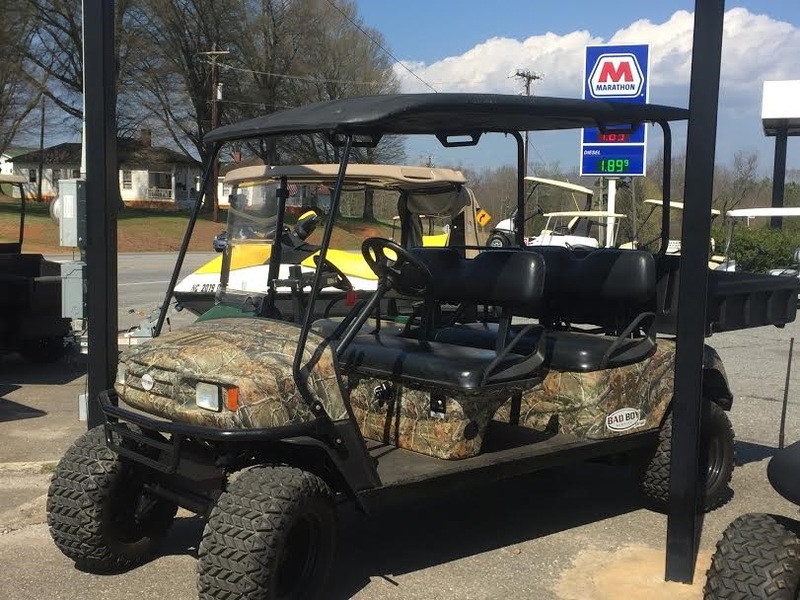 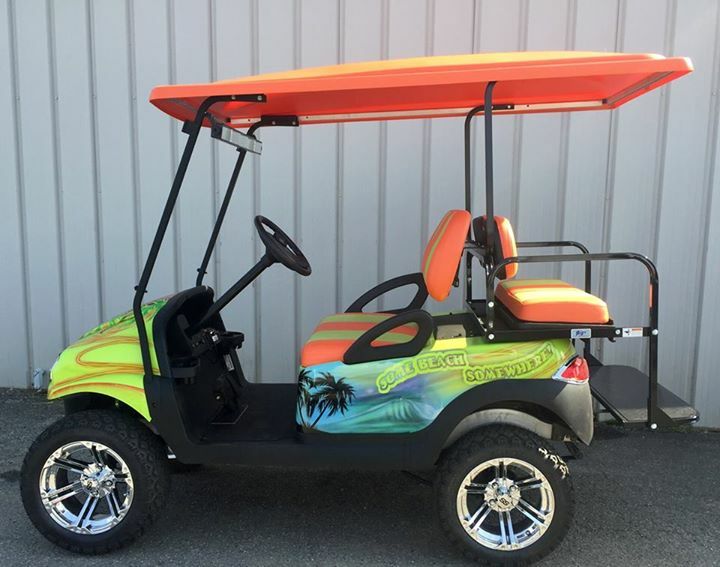 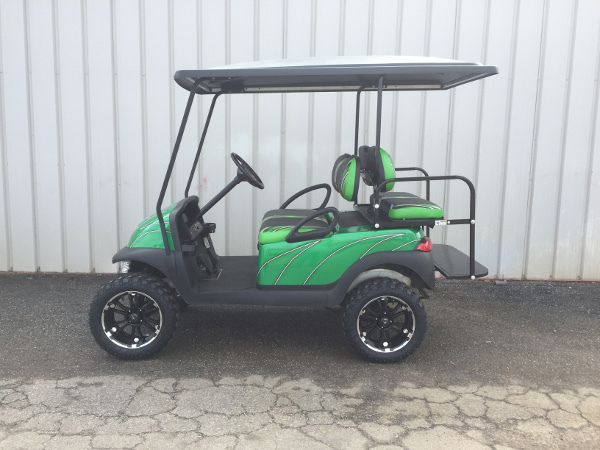 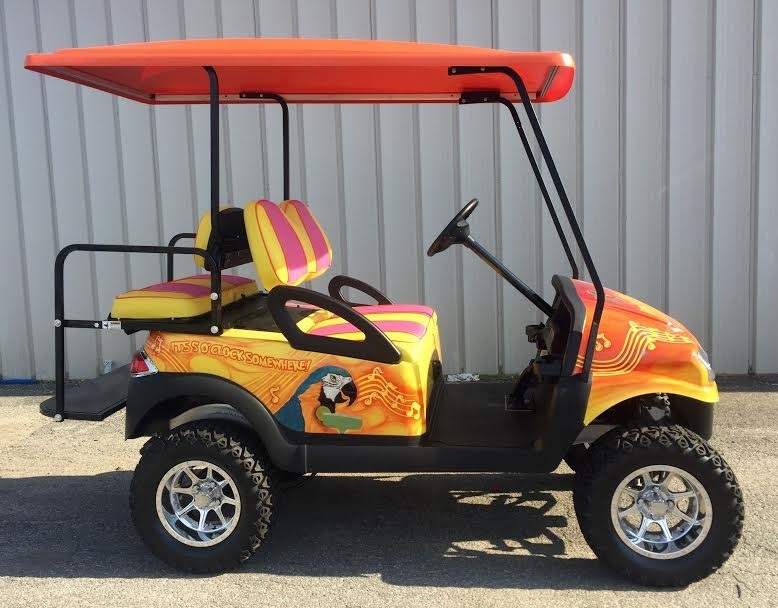 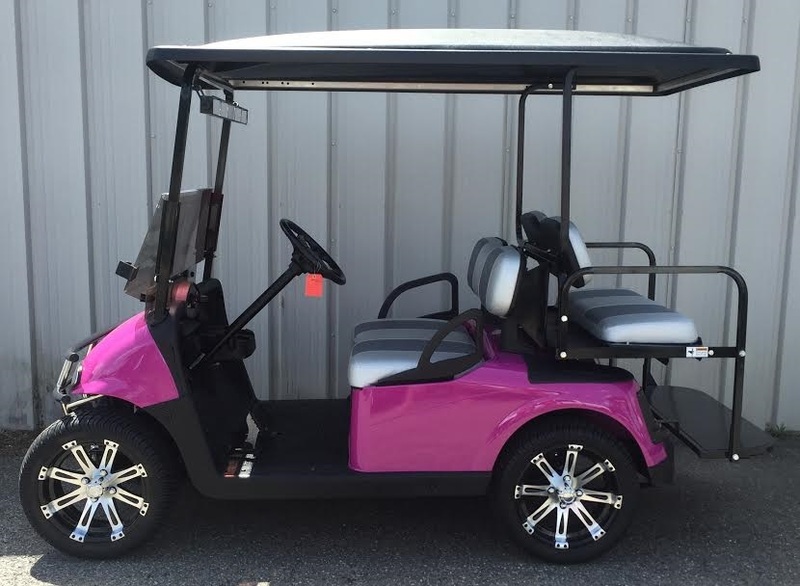 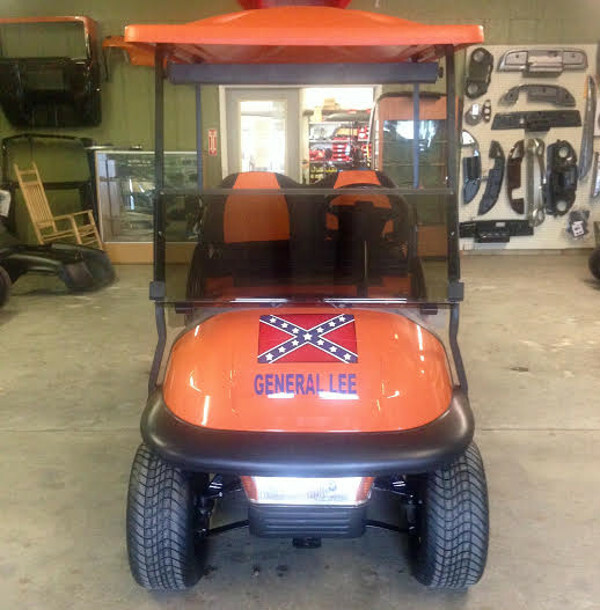 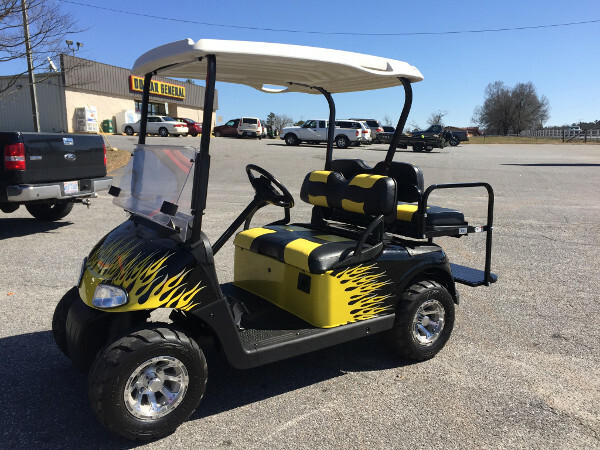 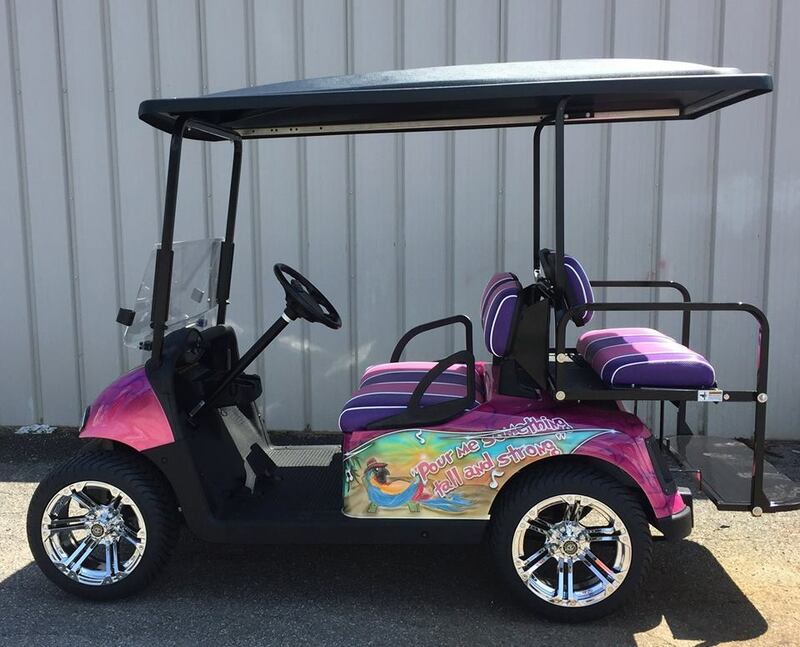 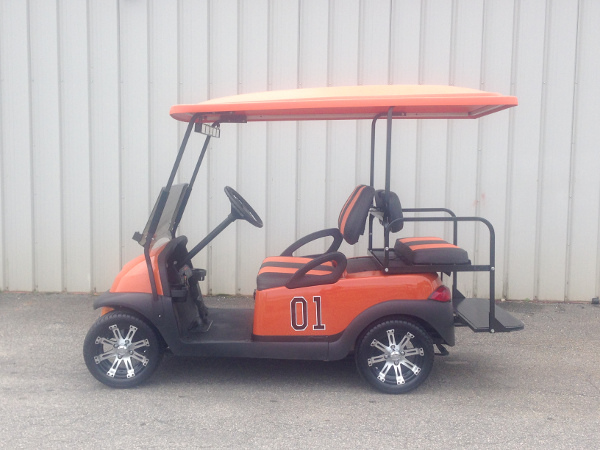 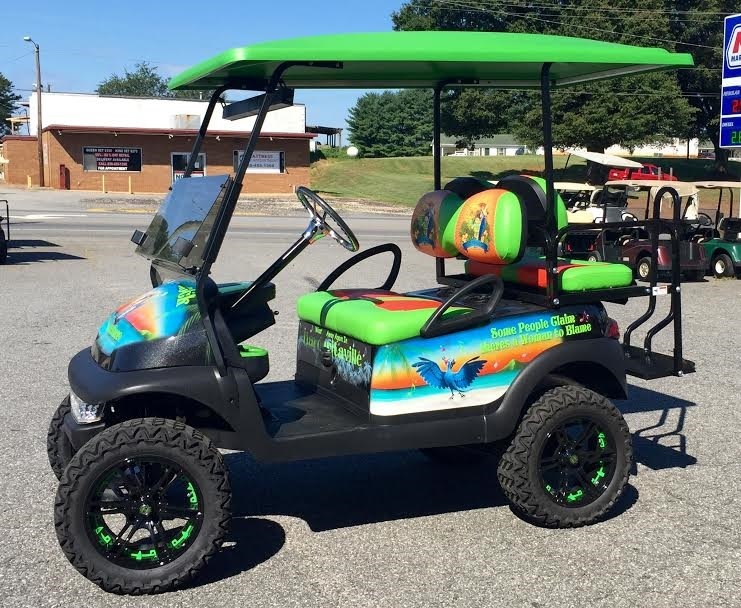 We can custom build your dream golf cart gallery to your specifications in Hickory, NC. 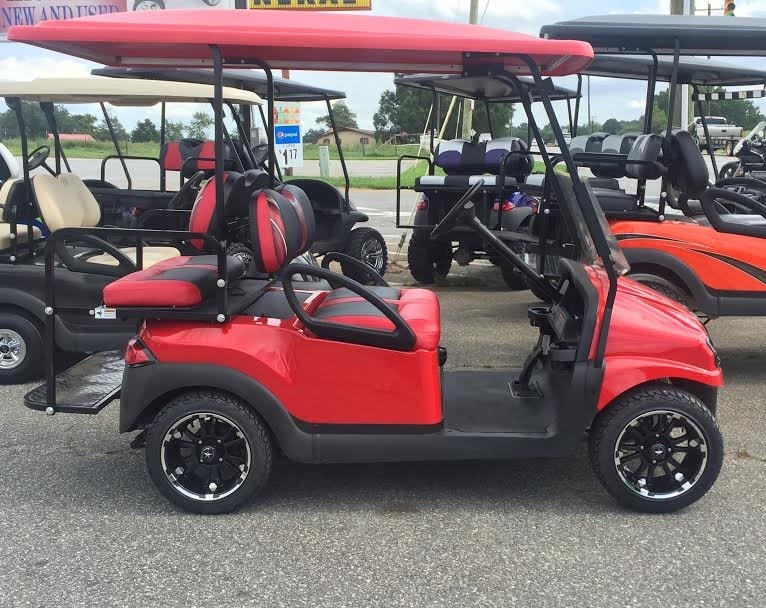 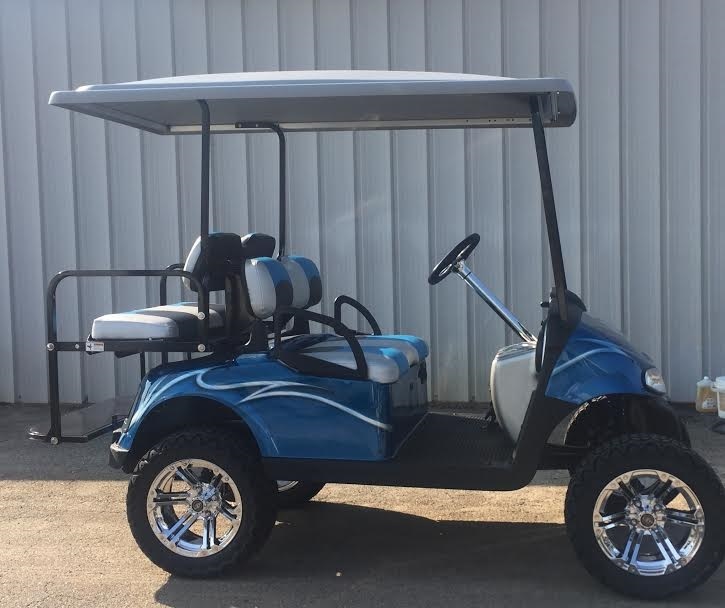 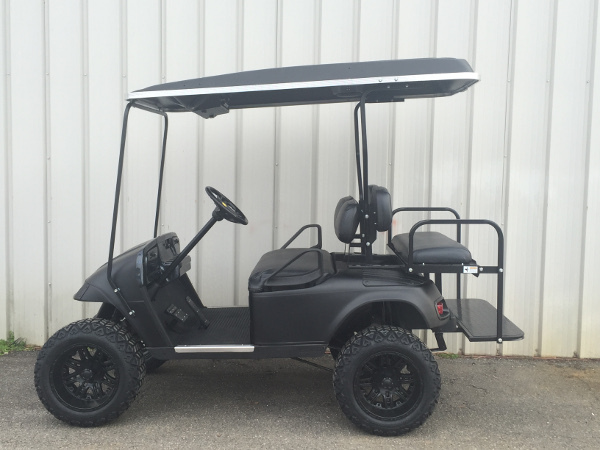 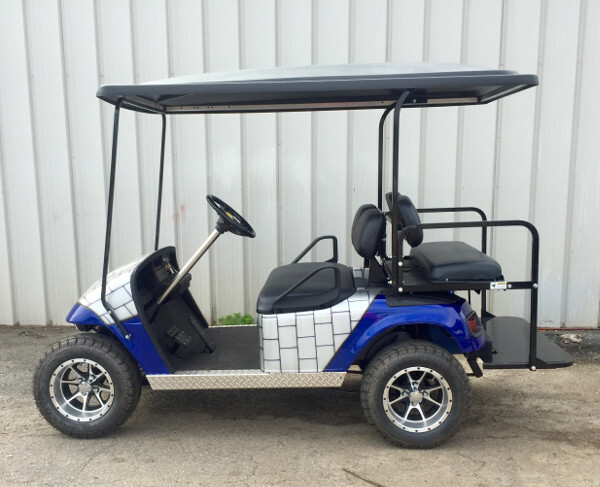 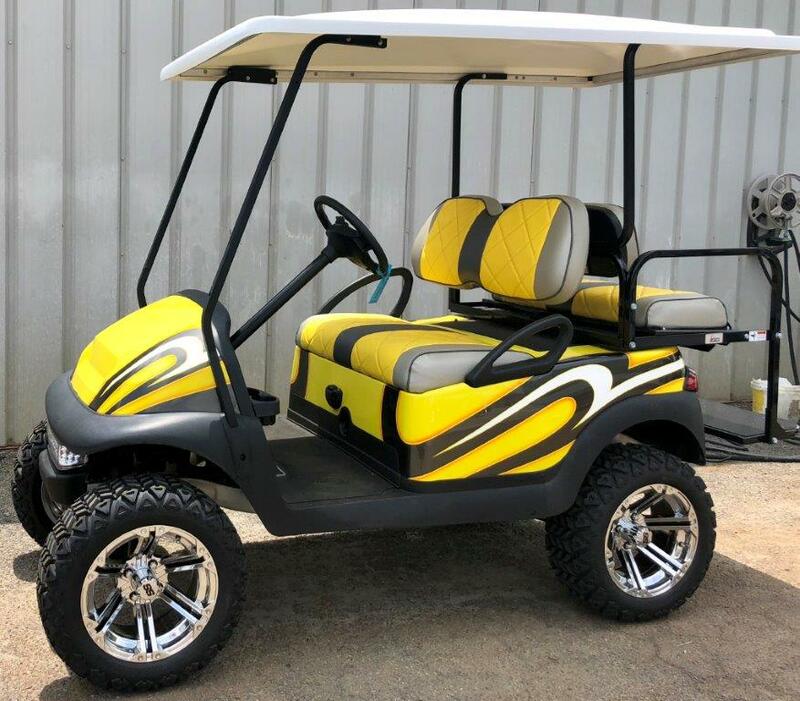 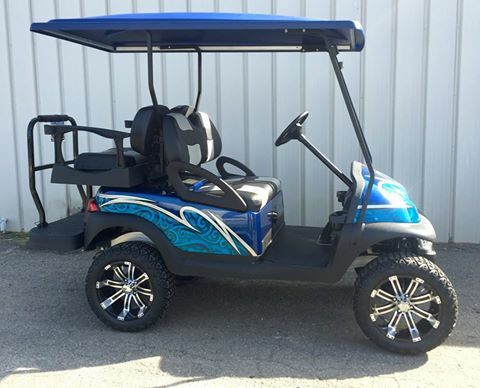 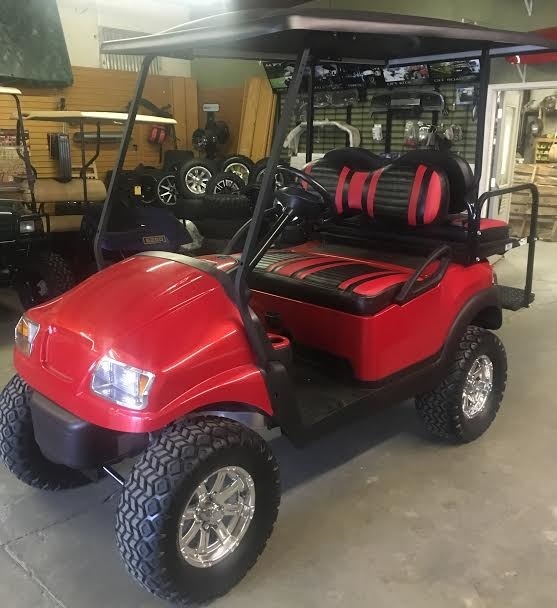 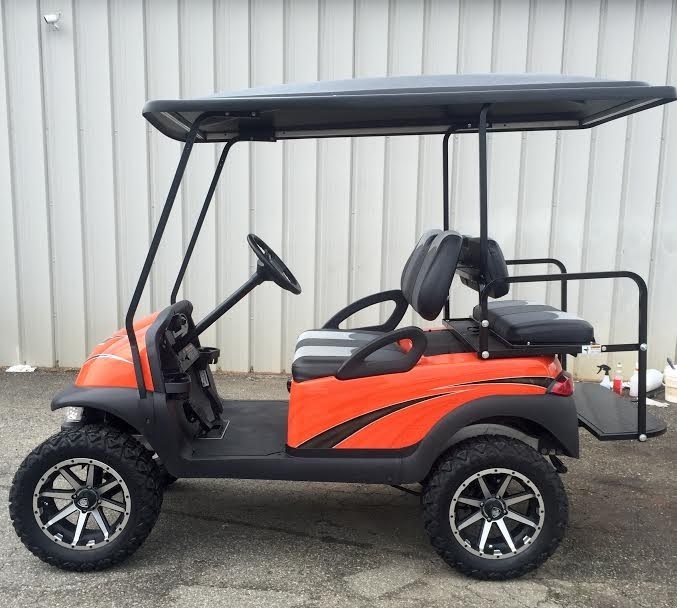 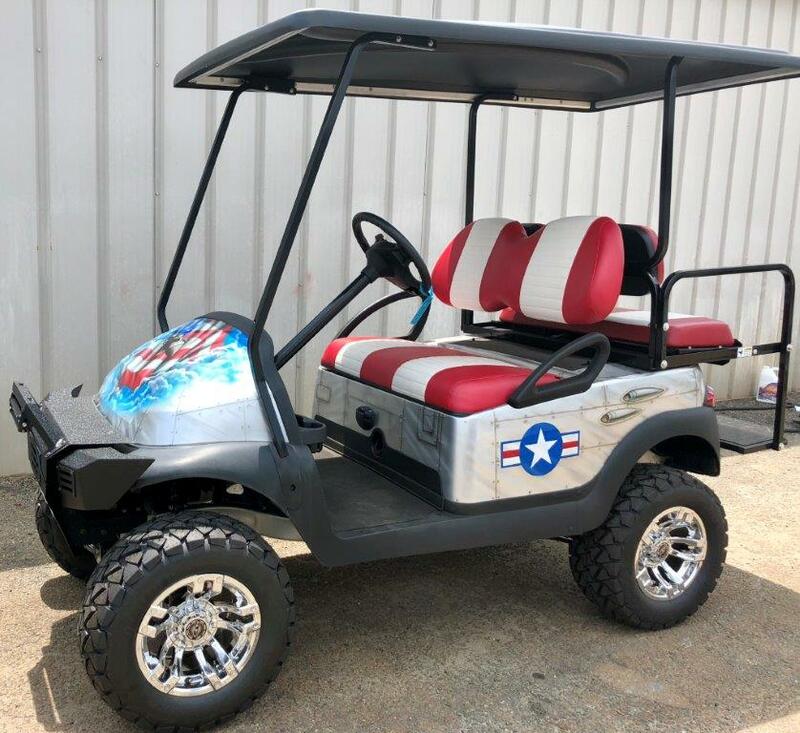 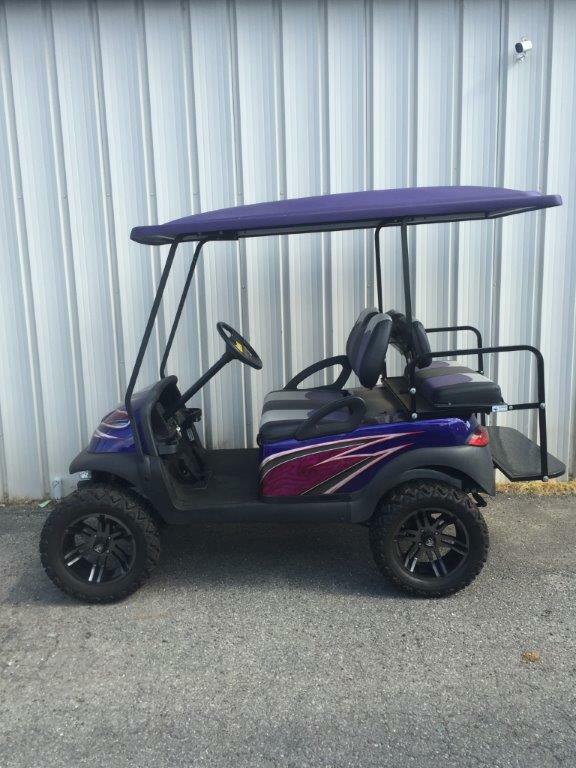 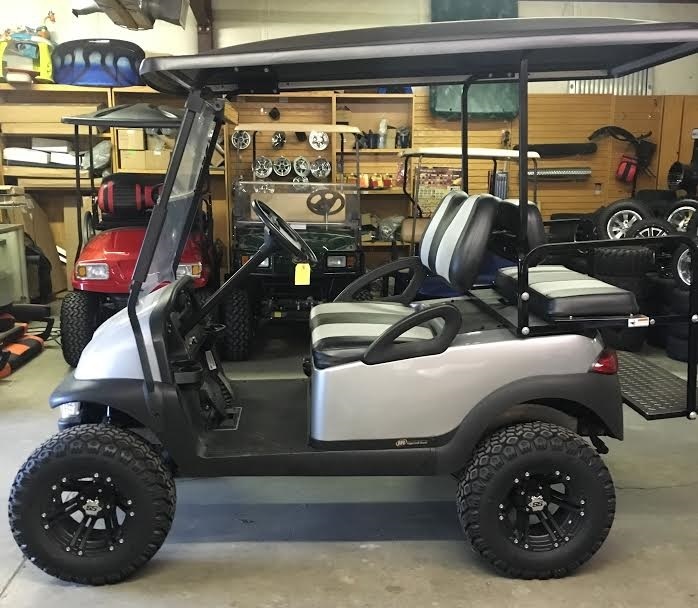 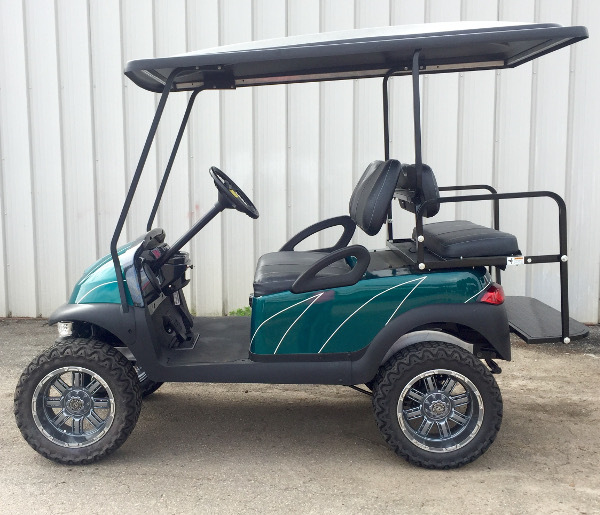 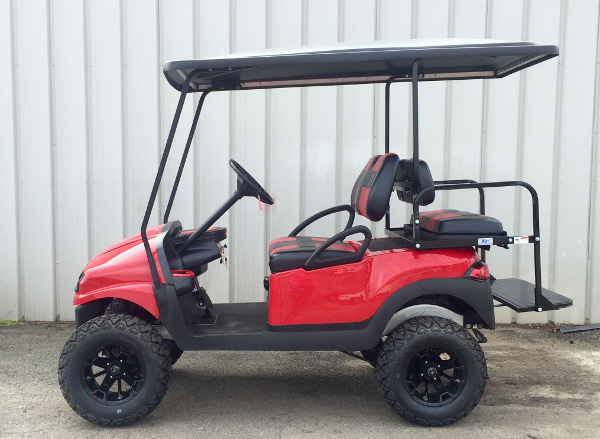 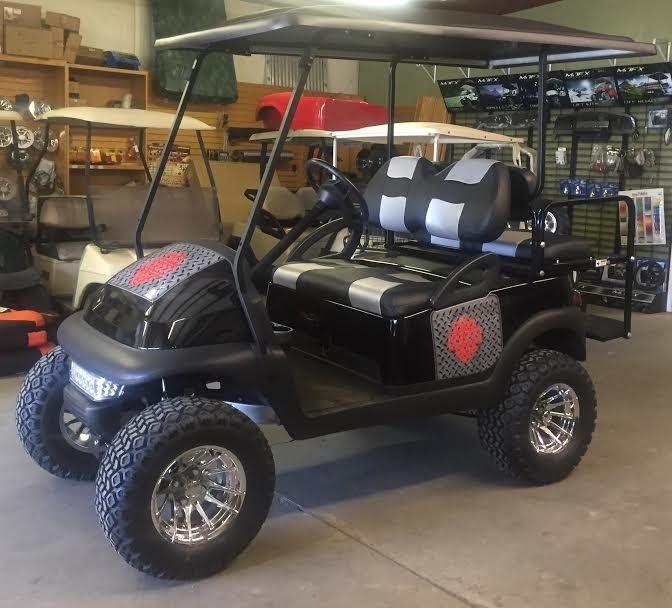 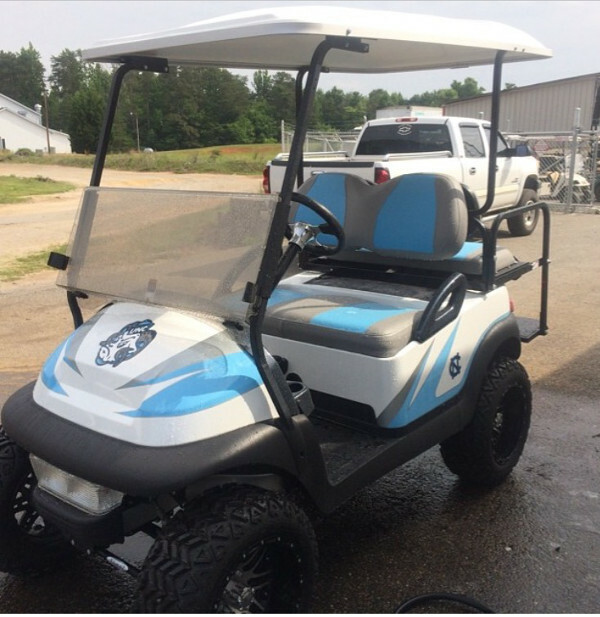 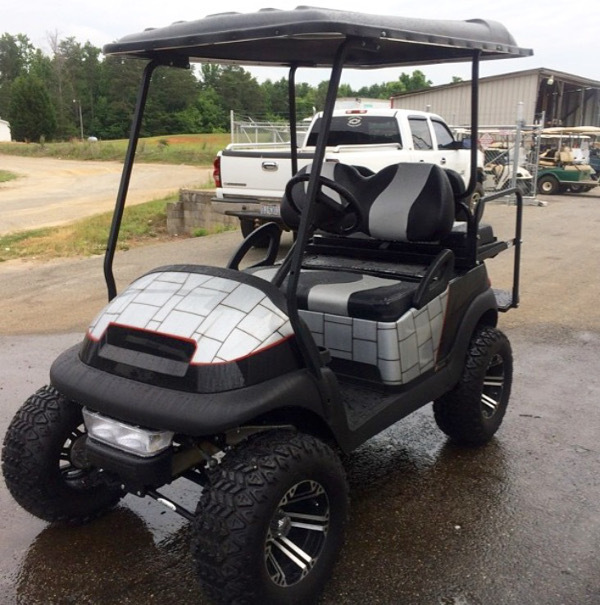 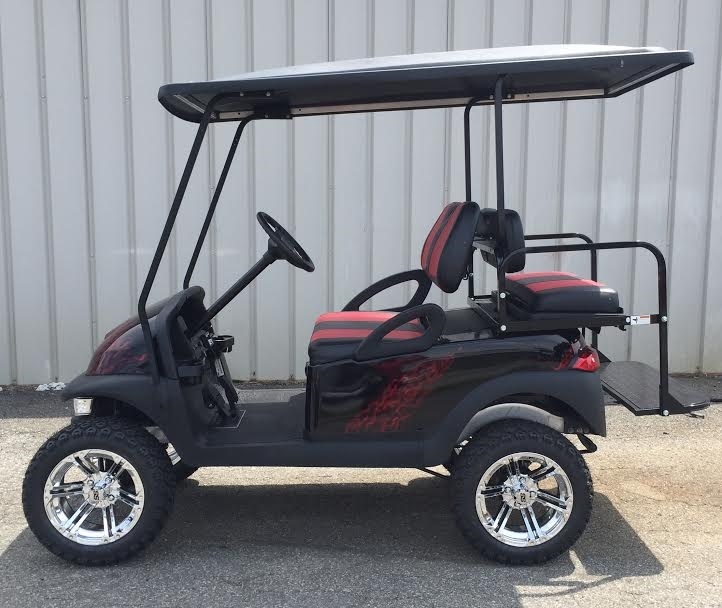 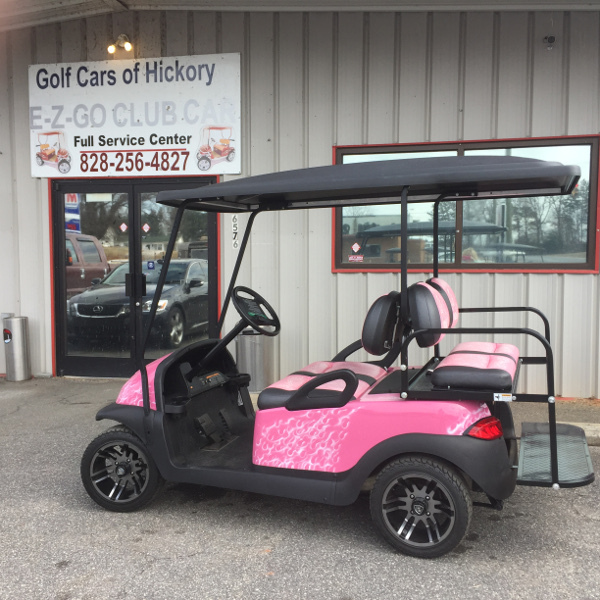 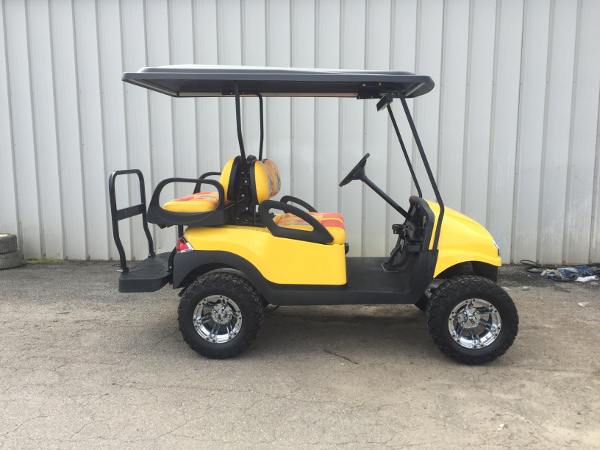 At Golf Cars of Hickory, we can custom build your golf cart according to your exact specifications! 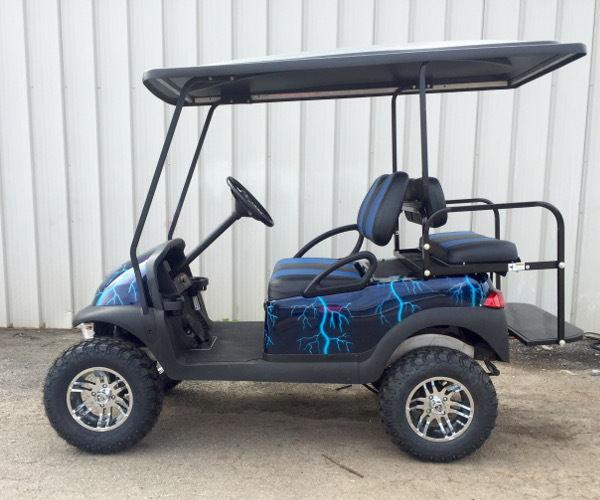 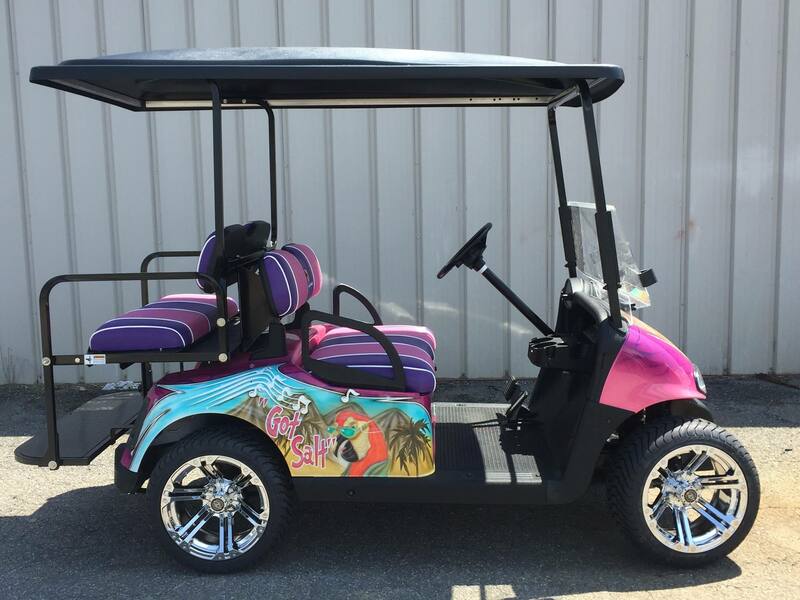 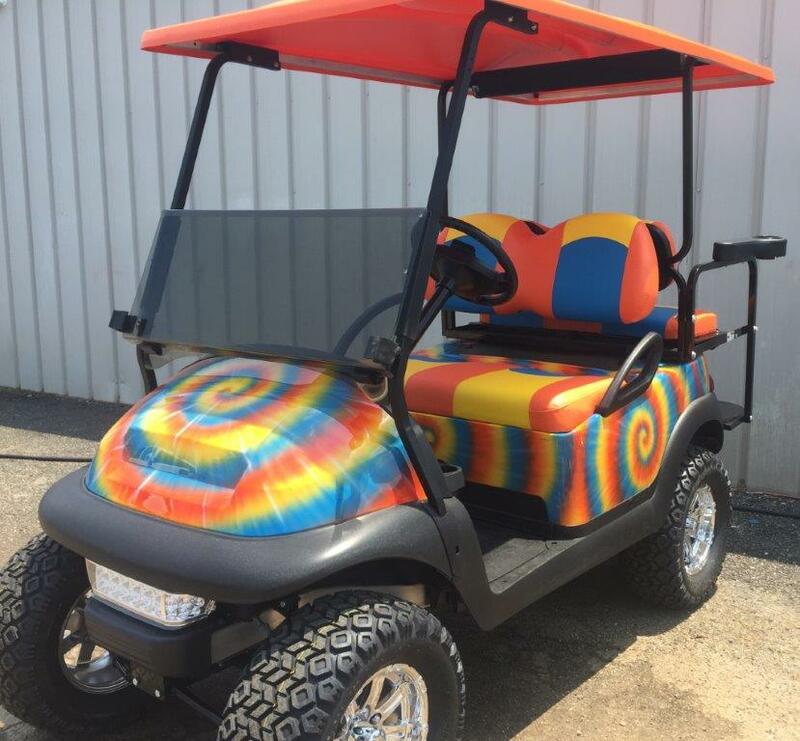 From pink and red to lightning bolts and bright blue, there’s virtually no limit to how you can make your golf cart completely your own. 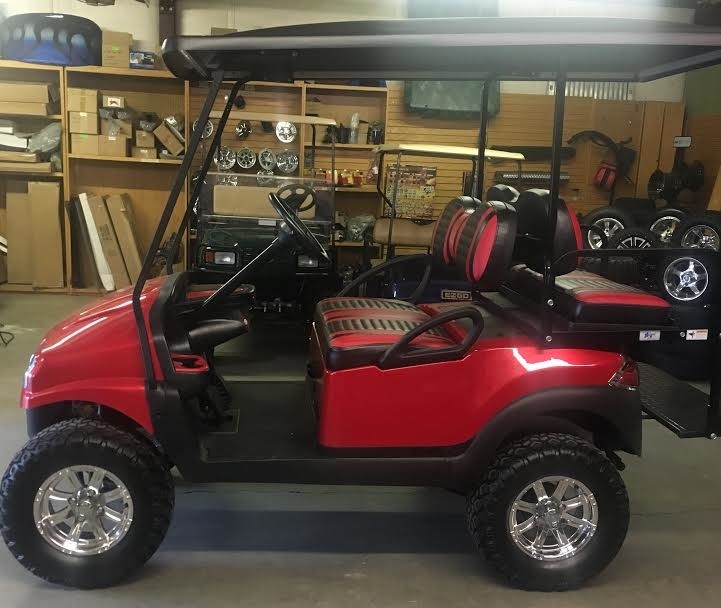 Below, you’ll find some of the great models we have available. 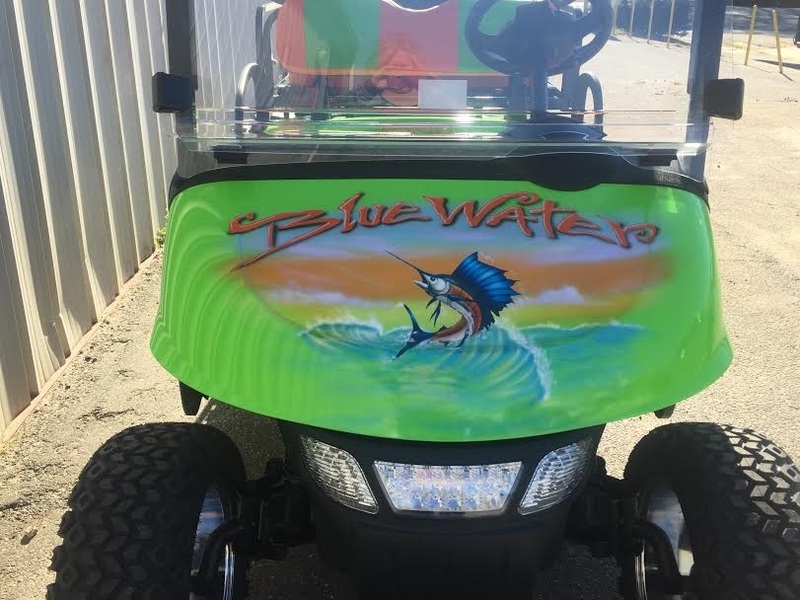 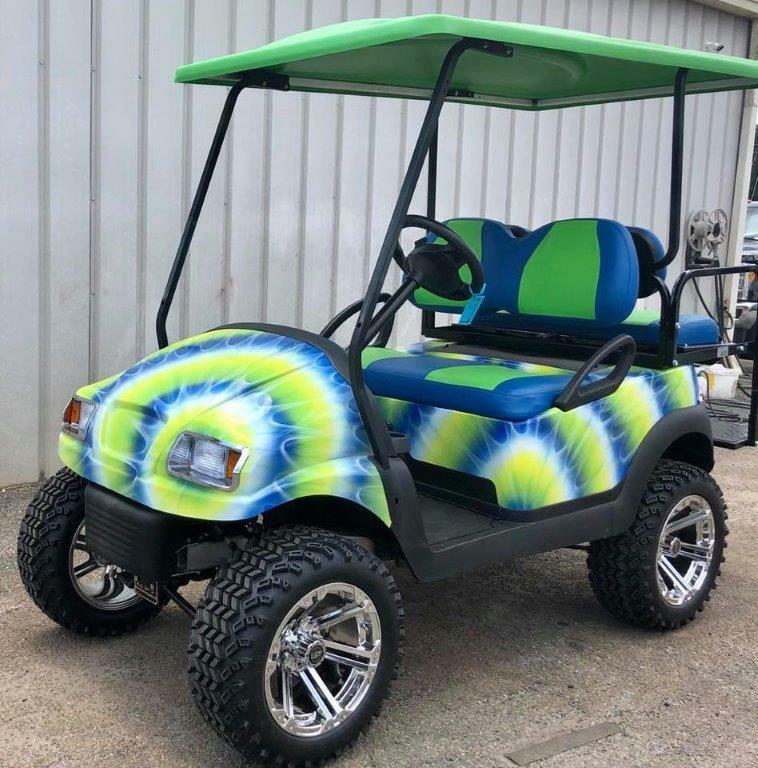 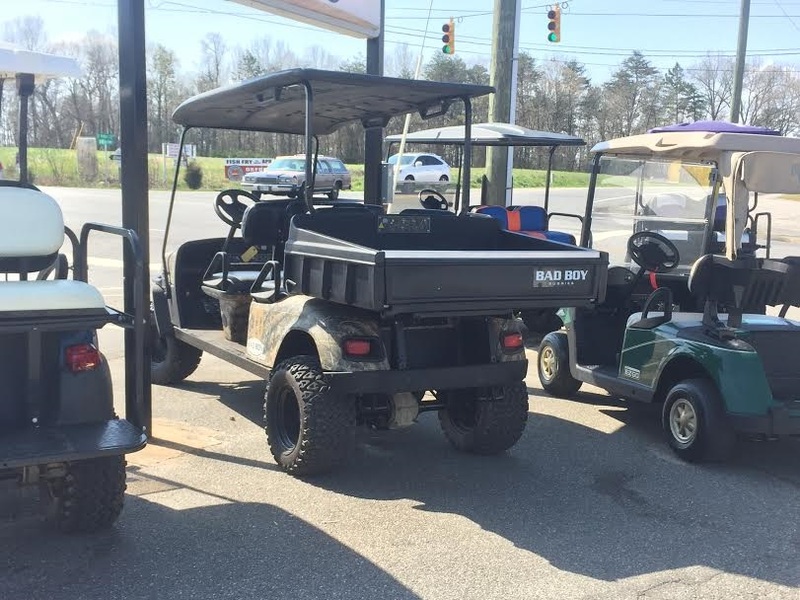 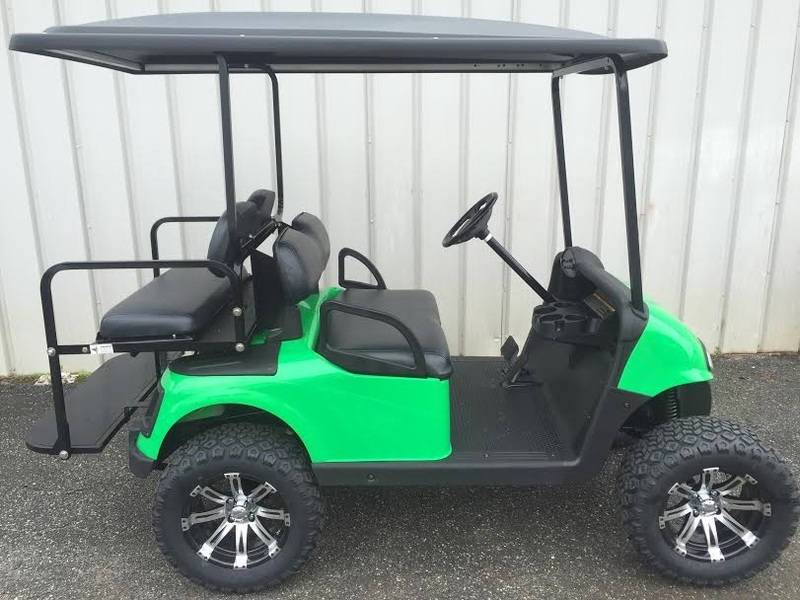 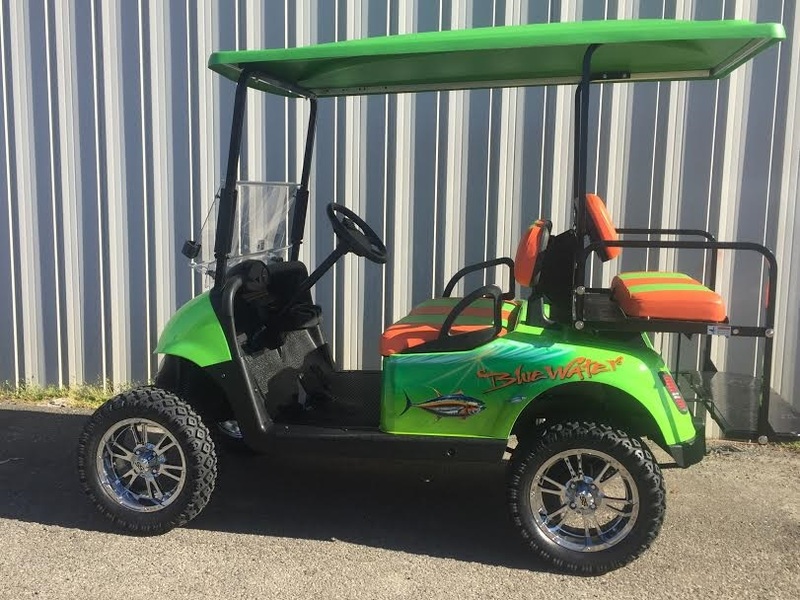 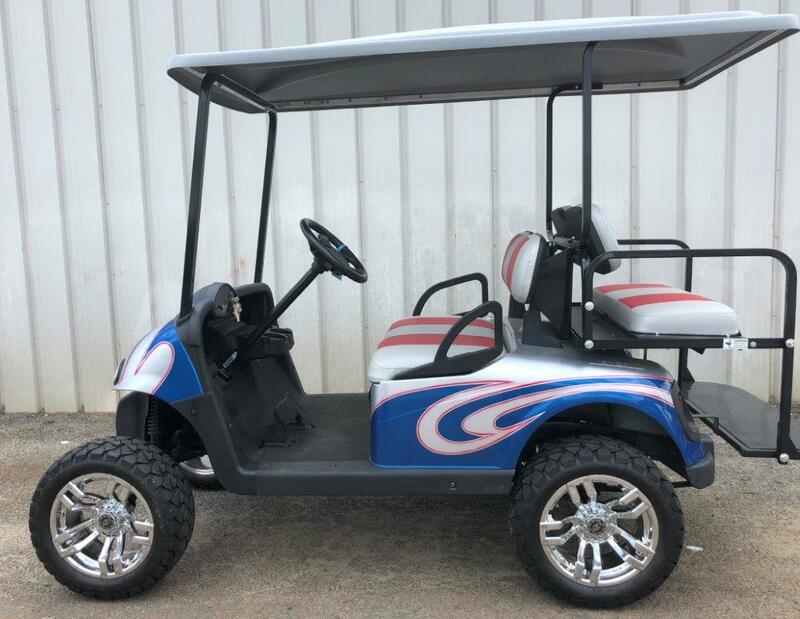 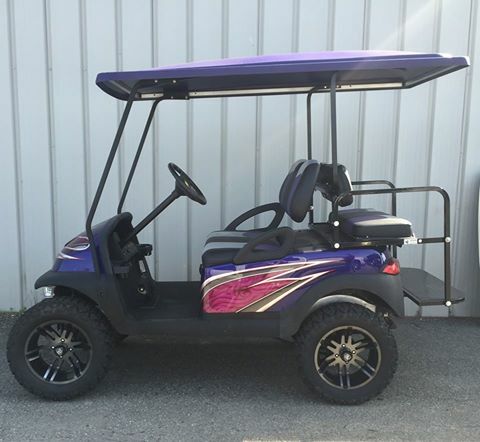 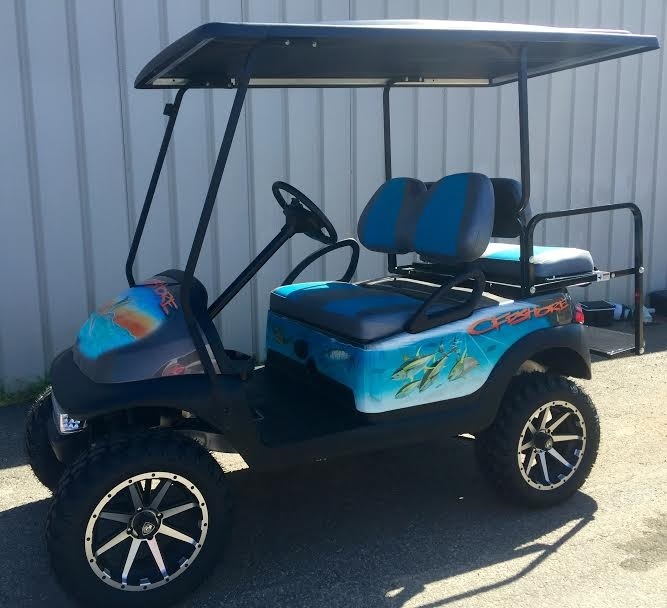 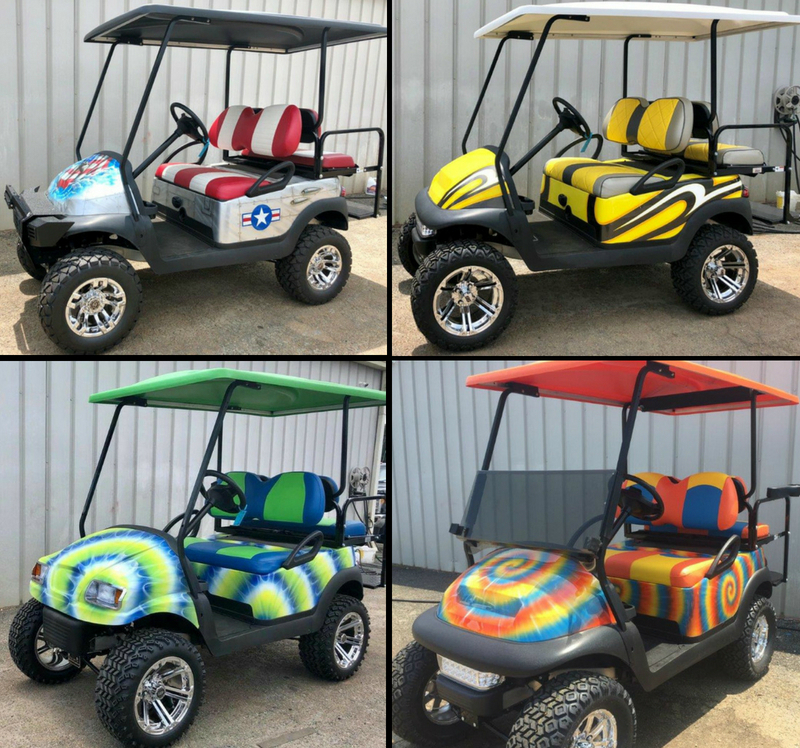 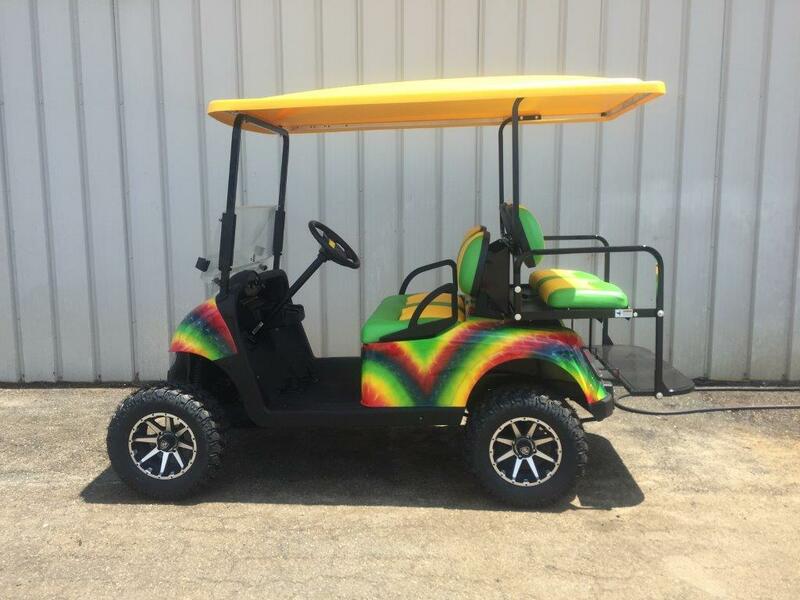 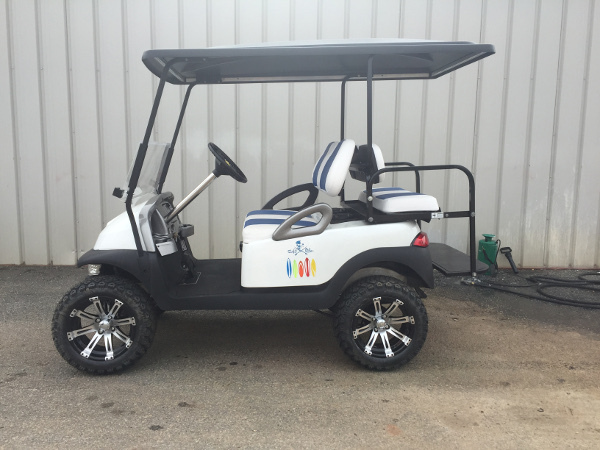 Please feel free to peruse them and start brainstorming ideas for what you want your custom golf cart to look like as you cruise around the Charlotte, North Carolina area. 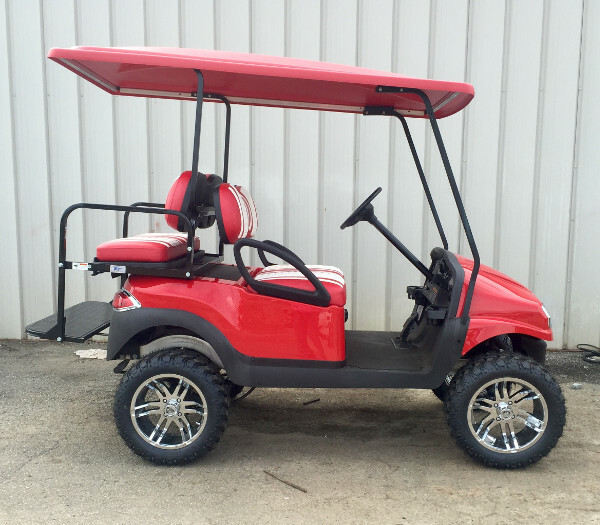 After you’re done, get in touch with us, and we’ll start coming up with plans for putting your new golf cart together. 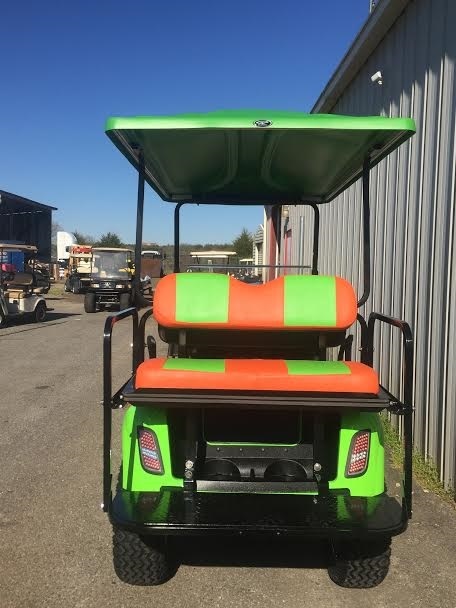 We can’t wait to get started and look forward to hearing from you! 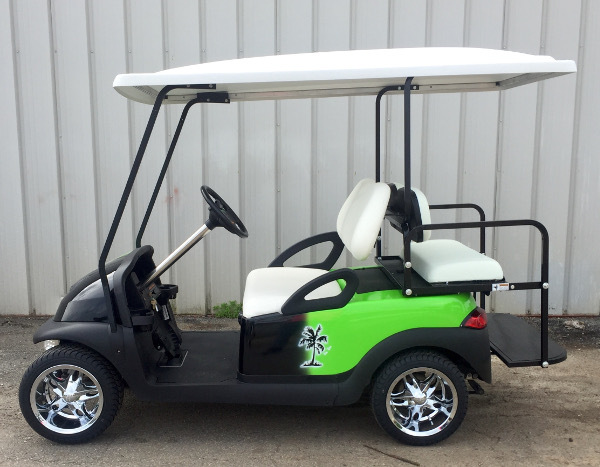 Here are our new models, descriptions to follow!